Mediaocean is an advertising service and software company, headquartered in New York City, with 1,000 employees serving more than 80,000 clients in over 77 markets and a global media spend of over $140 billion. The company was founded in 2012 through the merger of two advertising technology firms. After its founding, Mediaocean evaluated 10 customer service vendors before choosing the Zendesk Support platform to manage its global support activities. Three years later, however, a private equity firm acquired a majority share of the company and mandated switching to an alternative platform. When the new platform began causing problems, Mediaocean reverted to the Zendesk solution to the delight of both employees and clients. 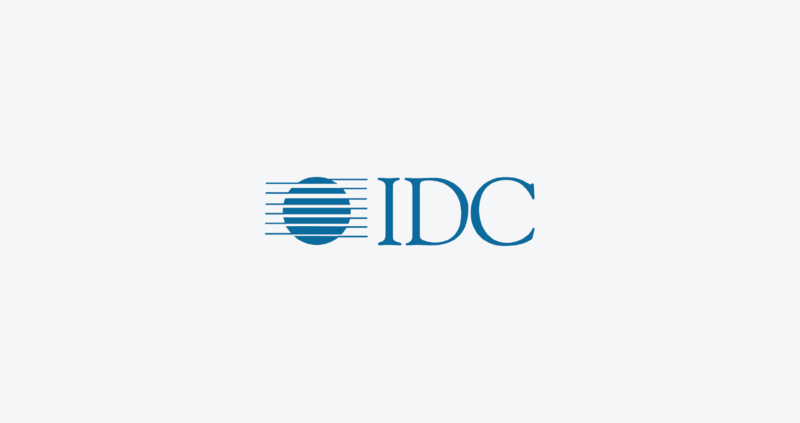 To quantify the business benefits from the Zendesk redeployment, IDC interviewed Stephanie Dorman, SVP of Client Services. IDC forecasts that with Mediaocean will realize a five-year return on investment (ROI) of 170%, with a payback period of just under six months.